Caroline Pidgeon joined other London Assembly Transport Committee members, and the mayor's cycling commissioner Will Norman, to tour central London's cycling infrastructure on two wheels and see at first hand conditions for the cycling public. "The Mayor clearly has a vision for cycling, but it may face pressure from Transport for London’s squeezed budget following central government cuts, the fare freeze and falling revenue from commercial activities." 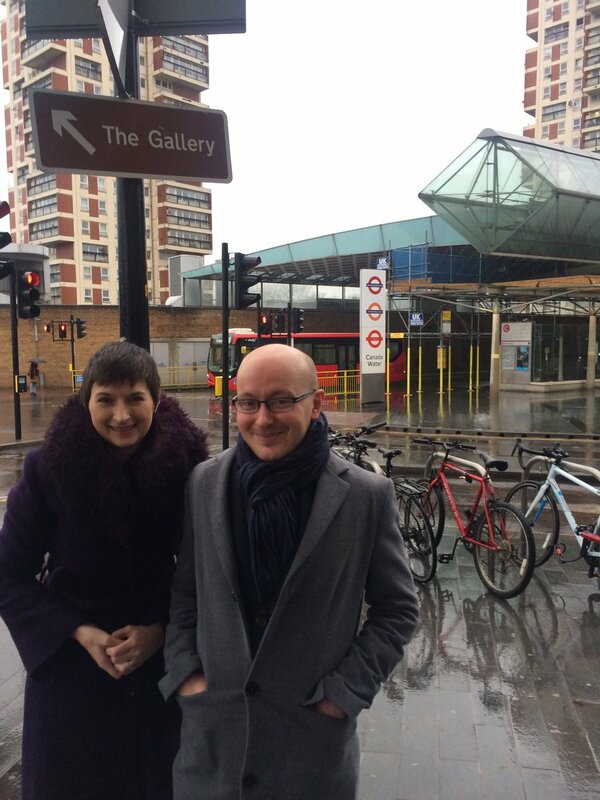 Caroline Pidgeon has joined local campaigners in Southwark in calling for the RV1 bus to run every 10 minutes again, after a recent cut left it running just three times an hour. “Before the Mayoral election Sadiq Khan promised that “as the son of a bus driver” he would be the champion of our buses. Is Mayor’s breach of his pledge on affordable housing a further sign of TfL's dire finances? As the Mayor announced that only 40% of homes at the TfL owned Limmo Peninsula in East London will be affordable, Caroline Pidgeon expressed concern that TfL's dire financial state is causing corners to be cut. Read more about Is Mayor’s breach of his pledge on affordable housing a further sign of TfL's dire finances? Caroline Pidgeon welcomed work to make 13 more Tube stations step-free but stressed that this must be just the start - 60% of stations will still be inaccessible to people with disabilities. Caroline Pidgeon has joined local Liberal Democrats in Southwark in calling for a review of traffic lights across the borough. On many crossings, lights for pedestrians stay on red even when they are also red for cars. This adds up to a lot of wasted time and frustration. Caroline and local Lib Dem councillor Daniel Whitehead met TfL at Canada Water to discuss how bus services in Rotherhithe can be improved. 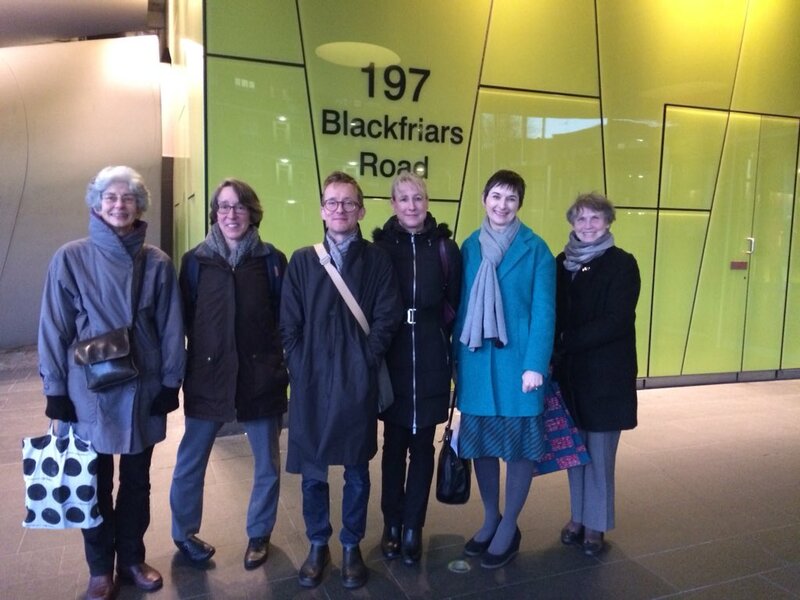 Caroline had a productive meeting with the Highgate Society and other local community groups, along with the Mayor's cycling commissioner Will Norman, to discuss cycling routes and liveable neighbourhoods in Highgate and Archway. 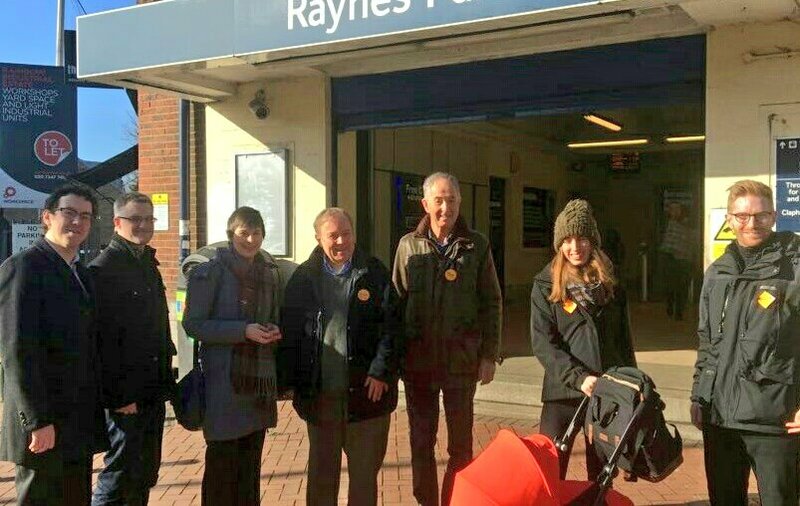 The lack of an Overground service for Boxing Day to match the Tube, despite hints earlier in the year, is a real disappointment for those who depend on the Overground lines, said Caroline Pidgeon as she questioned the Mayor on the topic. “Sadiq Khan likes to boast about the start of the London Overground night service but he cannot hide away from the fact Londoners have long been promised a Boxing Day service on the London Overground.